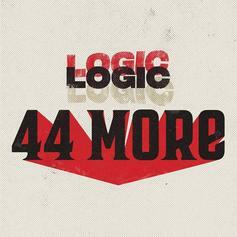 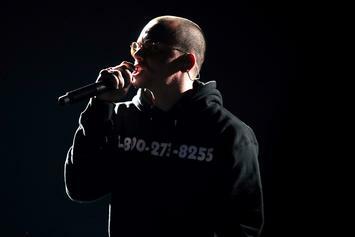 Logic's claim on "44 More" holds true. 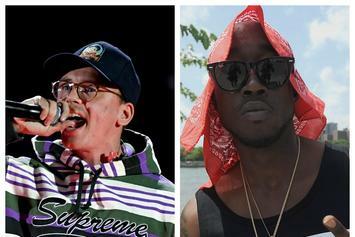 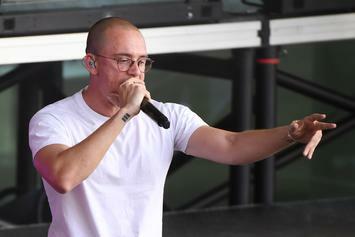 Logic Challenges Vince Staples To A Playstation Duel In "Hot Ones"
Logic is put to the ultimate test. 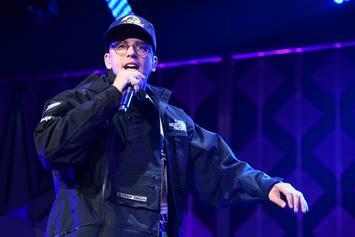 Logic's "1-800-273-8255" scores another platinum plaque. 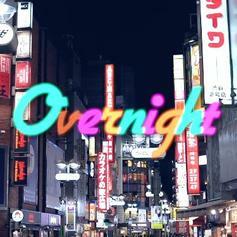 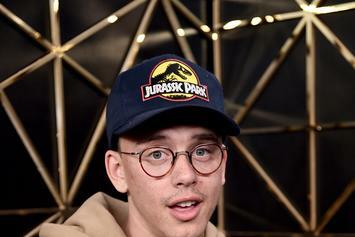 Watch the rapper tickle the ivories in a video he shared on Twitter. 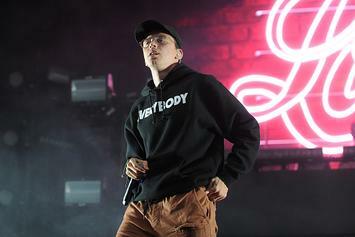 Watch Logic's emotional performance alongside Alessia Cara and Khalid. 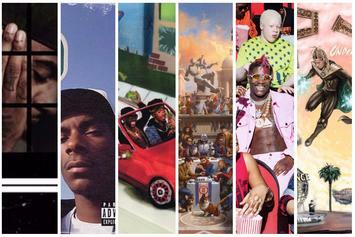 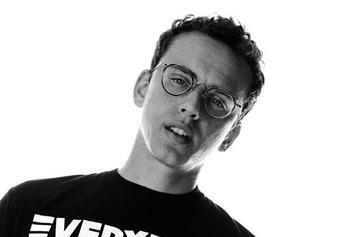 It's a golden era for Logic. 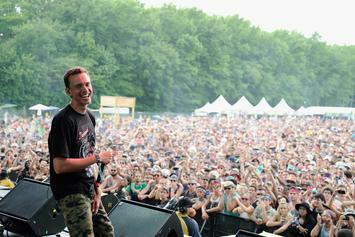 Logic and Joey Bada$$ rap like brothers. 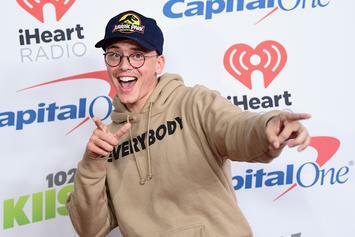 Logic and Lil Yachty take it back to N64 days. 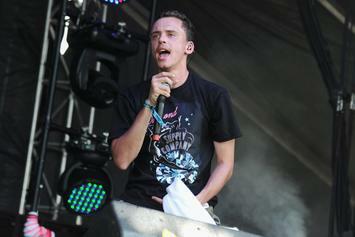 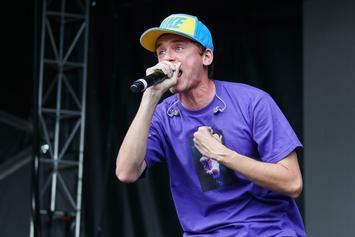 Logic channels his inner The Saurus. 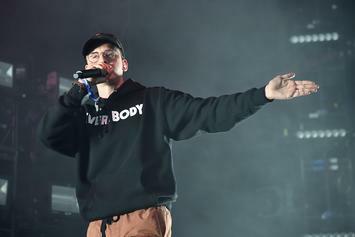 Logic's positive message is saving lives. 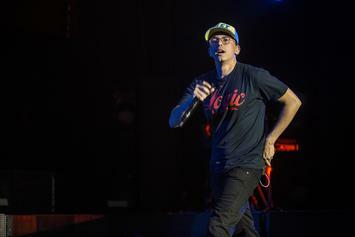 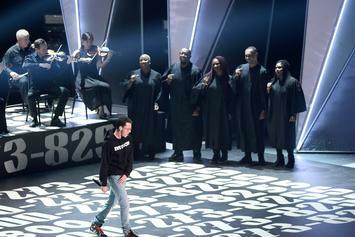 Logic Brings 12-Year Old Fan Onstage to Perform "Gang Related"
She lives up to the task. 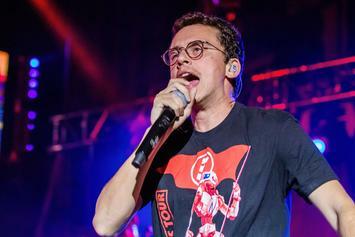 Logic answers questions on a variety of topics. 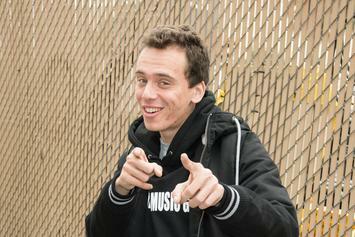 Logic delivers some real talk. 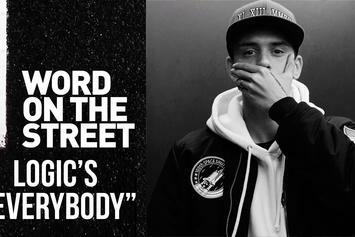 Word on the Street: Logic's "Everybody"
Fans tell us why they're rocking with Logic's new album, "Everybody." 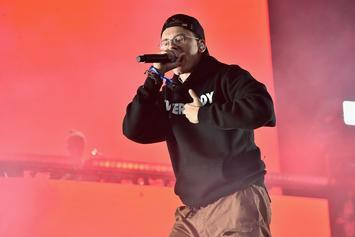 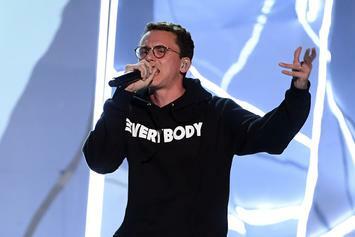 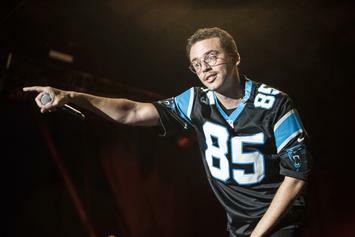 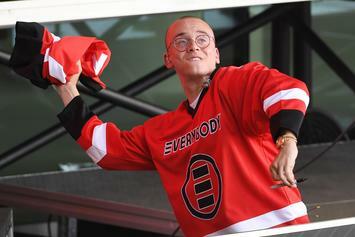 Logic's "Everybody" sells a quarter million copies in its first week. 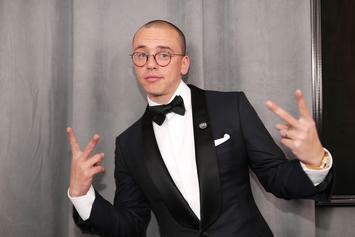 Def Jam on Logic's "Everybody:" "We Stayed Out Of The Way"
The less-is-more approach paid off big time.